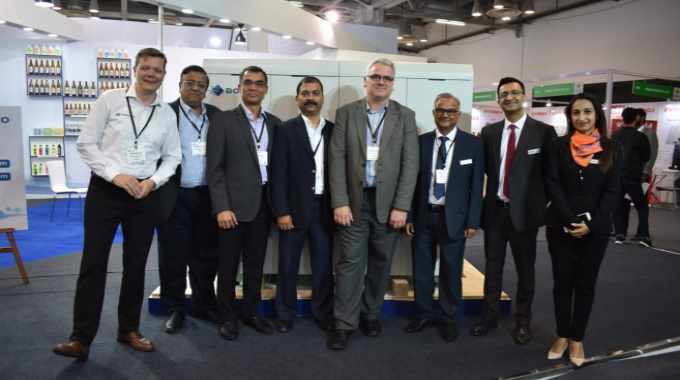 Inkjet integration specialist Domino and Indian flexo press manufacturer Multitec have announced the joint development of a hybrid UV inkjet-flexo press. Ahuja said he did not expect the Indian market to support mass adoption of hybrid press configurations for the next five years. ‘But it is important for Multitec to be ahead of the game when this happens.’ The press configuration will be fully customizable in terms of number and positioning of UV flexo, cold foil and converting units. Domino now has hybrid integration agreements with MPS, Lombardi, CEI US and Spande in China as well as selling its N610i press in both stand-alone and in-line configurations, the latter in partnership with AB Graphic. RaoRane sees market trends in India lining up to support the growth of digital printing. Domino was also promoting its K600i single color digital module at the show, with a unit installed on a Vinsak USAR slitter rewinder. 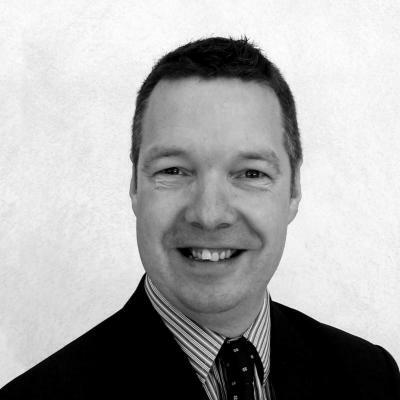 Andy Thomas is strategic director of Labels & Labeling.